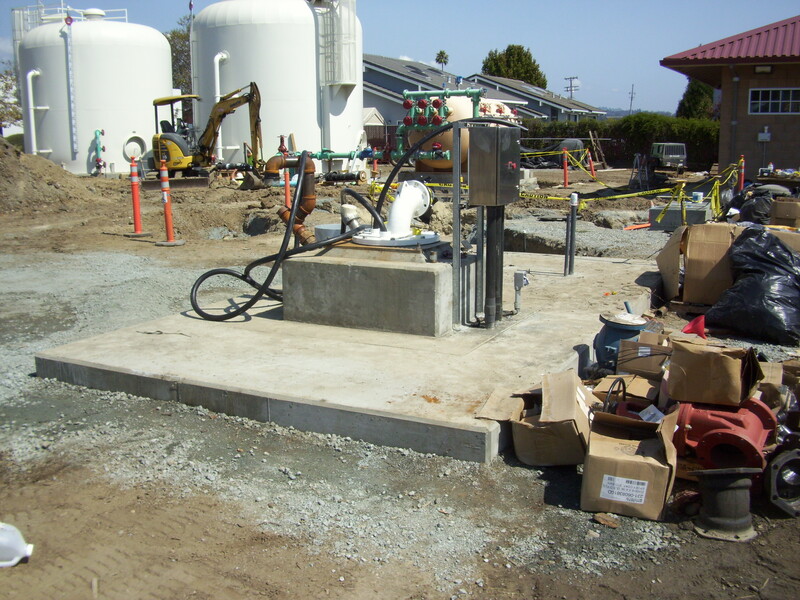 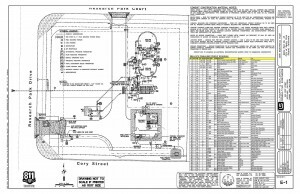 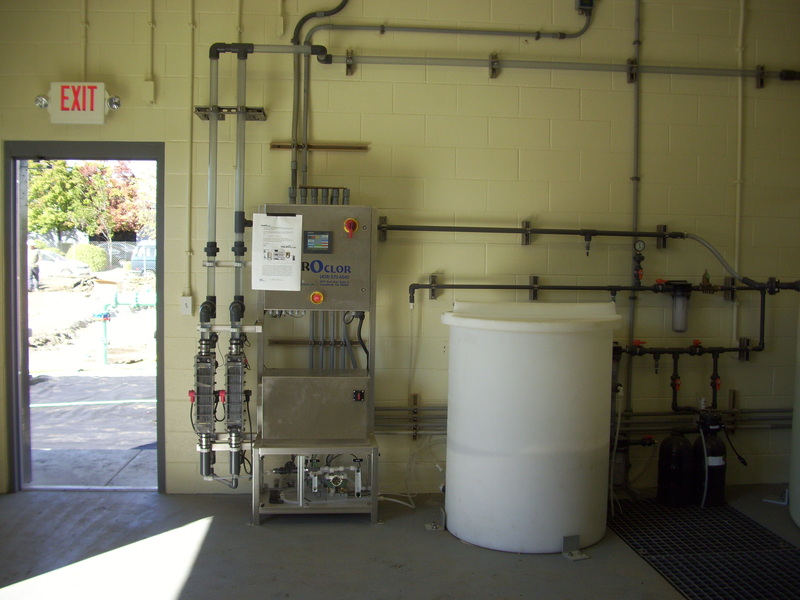 LSCE designed a 500 gpm well pump station that included iron and manganese removal, reclaimed water storage, onsite chlorine generation and site improvements for the City of Santa Cruz. 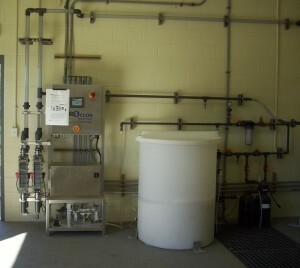 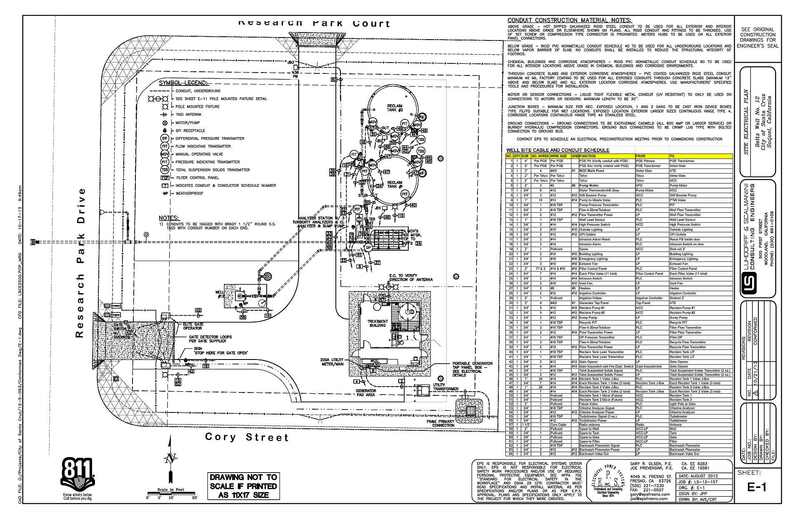 LSCE provided preliminary engineering that involved determination of all design basis parameters, as well as a review and comparison of cost and functionality of various optional construction features such as: water storage tank types (bolted, welded, concrete); filter treatment system available technologies; and types of building construction and security fencing. 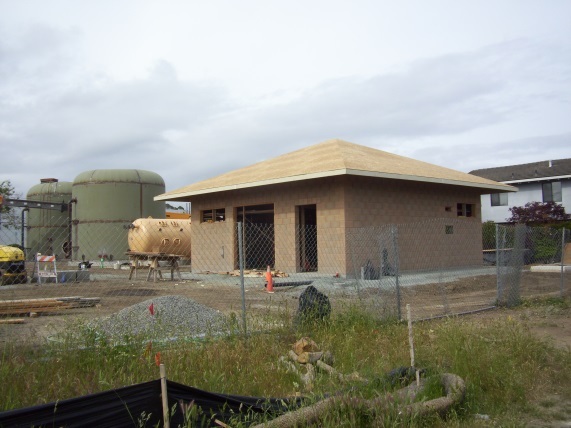 The design also applied best management practices for the control of stormwater runoff in order to maintain pre-project infiltration capacity. 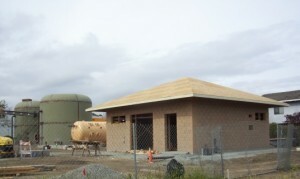 LSCE is also providing the construction administration with close involvement from City staff. 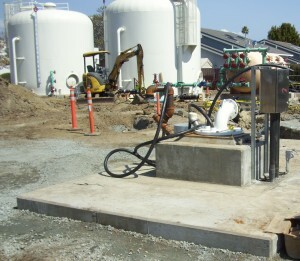 Construction started in January 2014 and facility start-up and testing was conducted in November 2014 by LSCE and the City of Santa Cruz.